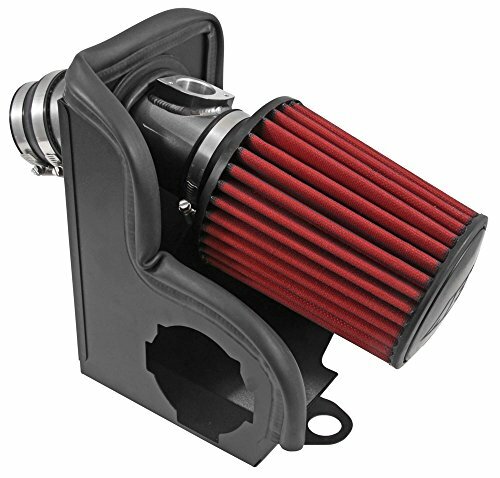 AEM Air Intake System Warranty PolicyAEM warrants that its intake systems will last for the life of your vehicle. 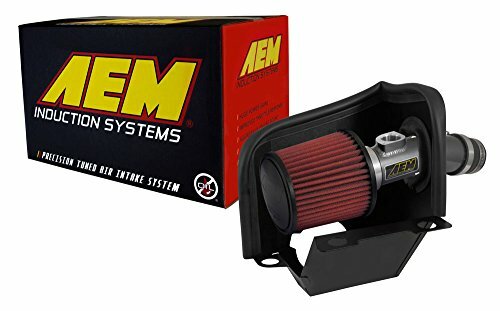 AEM will not honor this warranty due to mechanical damage (i.e. improper installation or fitment), damage from misuse, accidents or flying debris. AEM will not warrant its powdercoating if the finish has been cleaned with a hydrocarbon-based solvent. The powdercoating should only be cleaned with a mild soap and water solution. 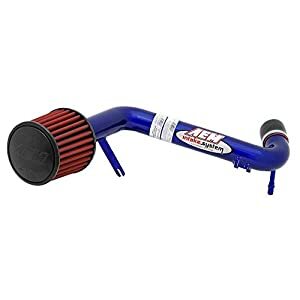 Proof of purchase of both the vehicle and AEM intake system is required for redemption of a warranty claim.This warranty is limited to the repair or replacement of the AEM part. In no event shall this warranty exceed the original purchase price of the AEM part nor shall AEM be responsible for special, incidental or consequential damages or cost incurred due to the failure of this product. Warranty claims to AEM must be transportation prepaid and accompanied with dated proof of purchase. This warranty applies only to the original purchaser of product and is non-transferable. 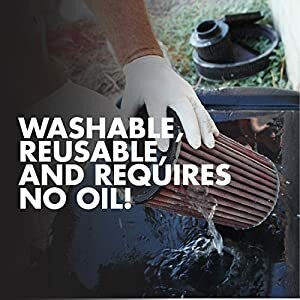 Improper use or installation, use for racing, accident, abuse, unauthorized repairs or alterations voids this warranty. AEM disclaims any liability for consequential damages due to breach of any written or implied warranty on all products manufactured by AEM. Warranty returns will only be accepted by AEM when accompanied by a valid Return Merchandise Authorization (RMA) number. Credit for defective products will be issued pending inspection. Product must be received by AEM within 30 days of the date RMA is issued.If you have a warranty issue, please call (310) 484-2322, extension 203 and our customer service department will assist you. 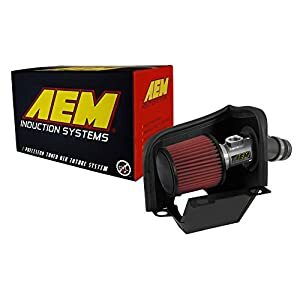 A proof of purchase is required for all AEM warranty claims.